Hopefully he'll continue to use 986Forum. Last edited by Nmbrsix; 02-12-2018 at 05:38 AM. 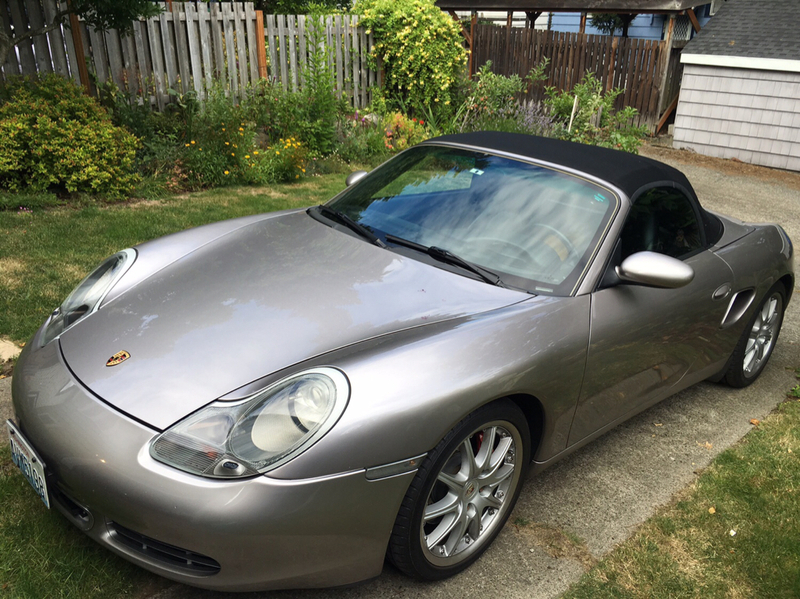 2002 Porsche Boxster S. 73,000 miles. 6 speed manual. Most work performed by Chris's German or Gerber Motorsports. I use this as a two-season car; it's garaged on a Porsche trickle charger during the wintertime. I've put a LOT of $$ into this car over the past 3.5 years...nearly equal to it's purchase price. Losing storage space so seeing if I can find the right buyer. $13,500. Photos to come when I have a free moment. Are you still selling, what about pictures? Here's a few photos, all taken this year. It's sitting under a Porsche car cover connected to a CTEK trickle charger in my Dad's shop for the winter. We're undertaking a major renovation/addition to our home next year, so I won't have storage for most of the year. Hence the potential sale. I didn't get many bites locally given the season, so opted to store it for the winter and then decide what to do with it, but it could be shown to an interested party with some notice. This ticks a lot of boxes. It's high relative to KBB, but I see the point relative to recent maintenance work. Any remaining issues? I put this ad up when I was losing my storage (onsite garage) and didn't have a home for it. It's never been driven in winter by either myself or the prior owner (a 60 y/o gent who had everything from a 308 GT4 to a TR6), and I didn't want it sitting outside. I made a deal with the devil, aka my Father, to store it in his shop building for the Winter (in exchange for some kind of as-yet undefined hard labor), so it's less urgent that I sell now; but if someone values the work I've invested (I don't kid when I say I have receipts equal to what I paid for the car in less than 4 years' ownership), I'm happy to talk further. It'll likely need brakes in the next 8-10k miles; I drive it so little (mainly commuting to/from work in Summer) I haven't done them (yet). I did do a brake fluid flush last year. I'm unaware of any significant mechanical needs beyond that. 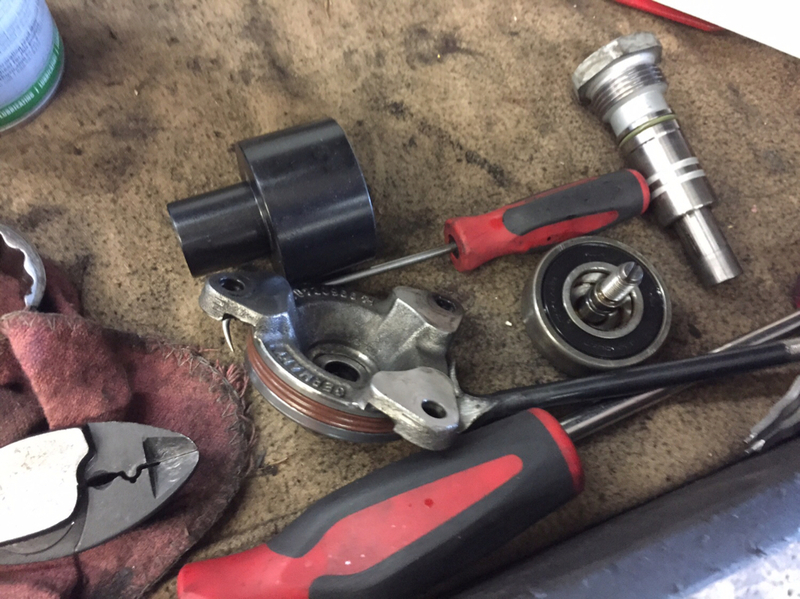 It's had regular annual service with OEM oil filters and Gibbs DT40 under my ownership. It'll be due for an oil change in the spring, at which time I'd likely consider doing the brakes as well. 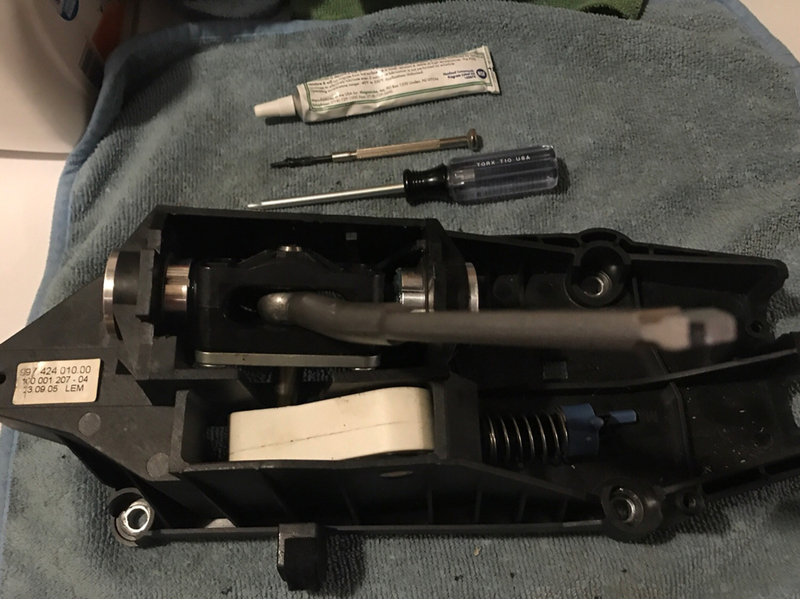 To be clear--when I had the clutch/PP/flywheel/AOS/water pump/t-stat/IMS/RMS done, the only thing that needed to be done was the RMS was leaking and the water pump had started weeping slightly. I did everything else because I want a car that I don't have to think twice about. 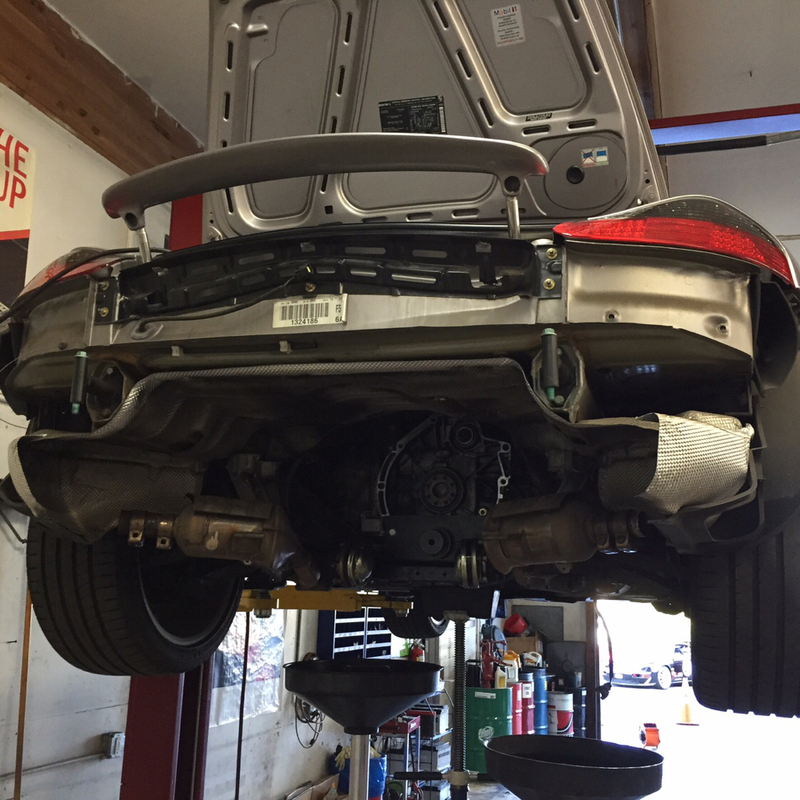 Same thing for the suspension work; nothing was broken, but it didn't drive as well as I thought it should. 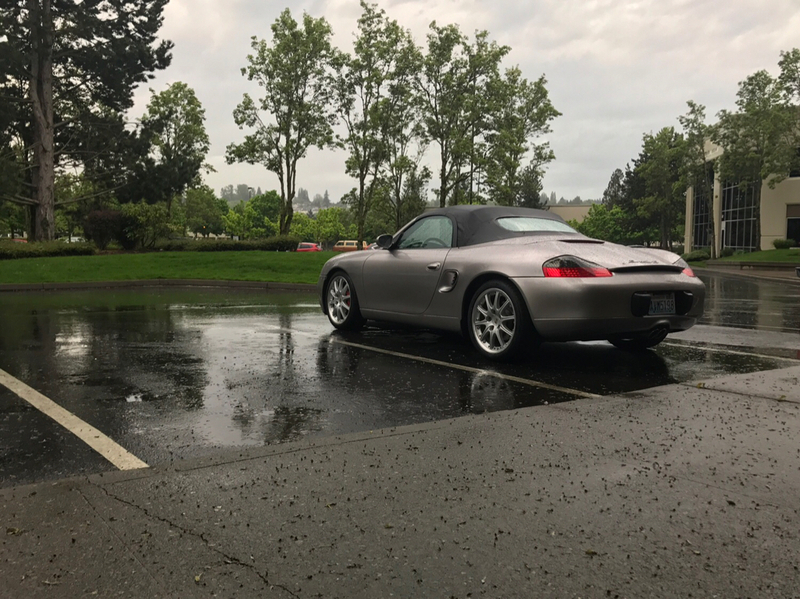 Hey Nmbrsix, as I posted elsewhere on the forum, I recently cracked up my wife's Boxster bad enough that the insurance company totaled it out. Which means we are in the market. I PM'd you some questions. If you have a chance and wouldn't mind posting some more pics ie: of interior and underside, that would be cool. I'm sure there are others like me who are interested. From your account, it sure seems to be a very clean, well-sorted car. The original IMS, freshly pulled. It was in perfect shape FYI-no lateral movement of the shaft, spun smoothly. Last edited by Numbersix; 01-04-2018 at 12:32 PM. Hi, I'm very interested in your car. PM sent; could we start a dialog. Last edited by Elmer; 01-08-2018 at 12:24 PM. 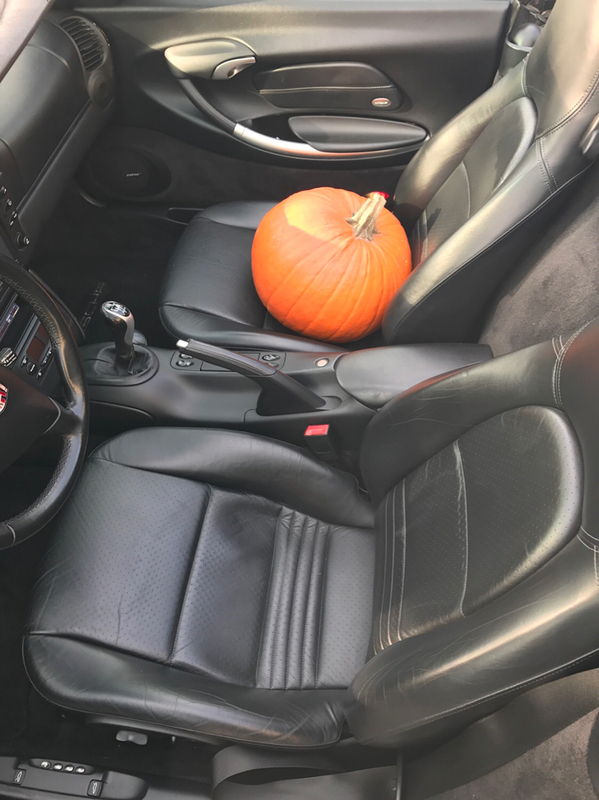 Is the pumpkin included? Deal breaker if not. Beautiful car, if i was in the market this would definitely be at the top of my short list! 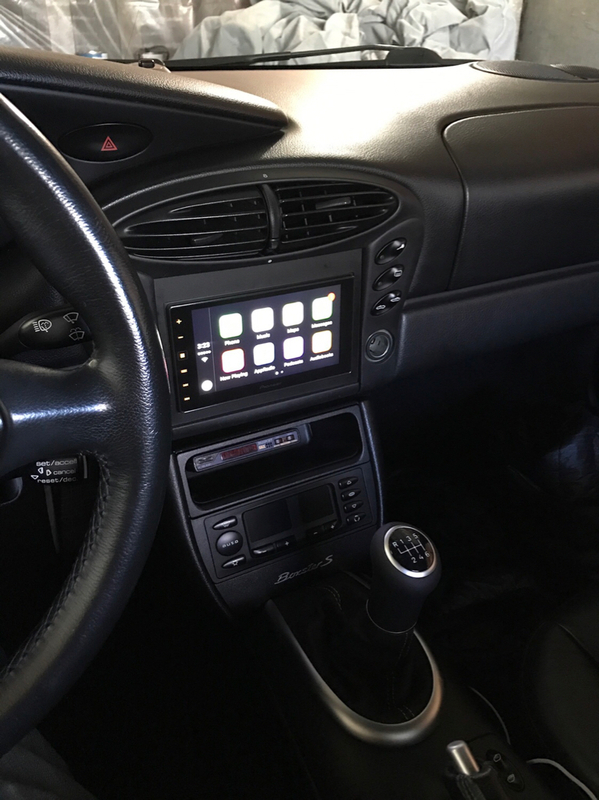 What shift knob/boot is that? looks nice and not sure i've seen that one before. I also need to know what shifter/boot that is. 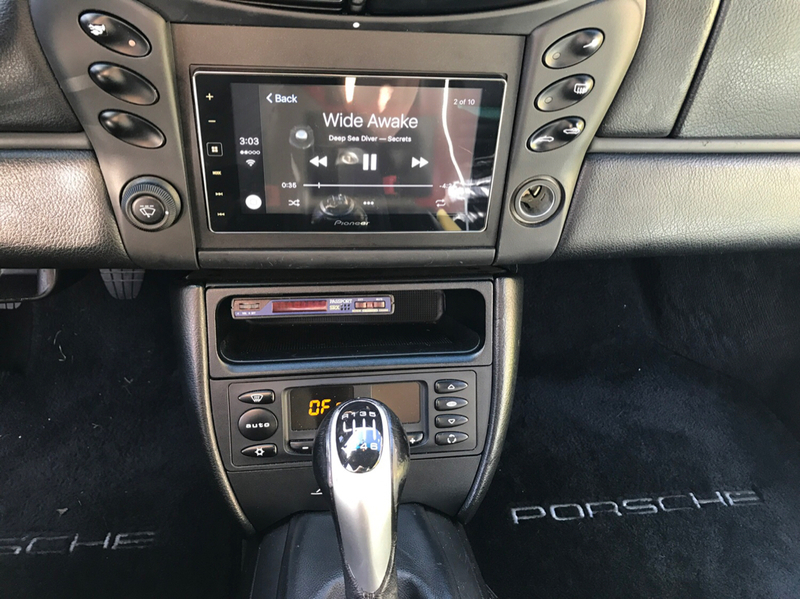 I currently hate the shifter/boot that's in my Boxster. Car was pending sale, but it’s fallen through due to a financing issue. And it's SOLD to Boxtar! I hope it gives him as much enjoyment as it's given me (and that I see it again on the streets of Portland next I visit). Thanks much, 986Forum. It's been an interesting and educational few years.